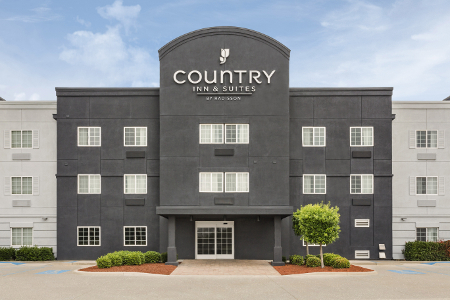 The Country Inn & Suites® by Radisson, Shreveport-Airport, LA offers a prime location just off I-20 and about a half mile from Shreveport Regional Airport (SHV). 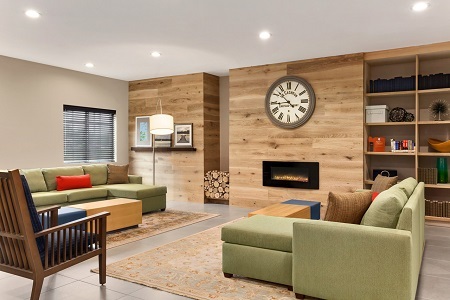 You can attend events at the Shreveport Convention Center or enjoy a shopping spree at the outlets on the Louisiana Boardwalk, both just 10 minutes away. 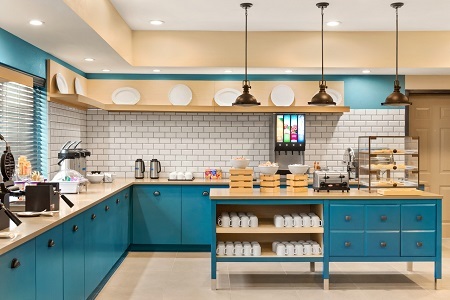 Our hotel’s complimentary, hot breakfast gets your day off to a great start. With options like eggs, waffles, assorted breads and cereals, fruit and yogurt, this breakfast is hearty enough to hold you over until lunch. For lunch and dinner, be sure to check out the local cuisine at popular restaurants like Fat Daddy’s Crawfish and Brother’s Seafood. 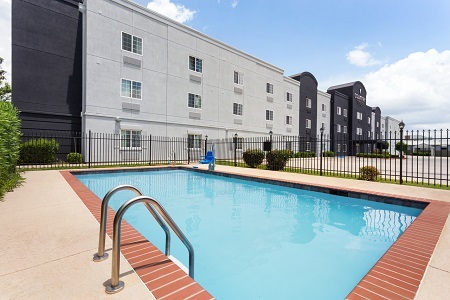 Louisiana Boardwalk Outlets – Bursting with great deals, Louisiana Boardwalk features a wide variety of stores like Build-a-Bear, Express, Under Armour and Bass Pro Shops just eight miles from the hotel. After you’ve had your fill of shopping, find a delicious meal at on-site restaurants like Fuddruckers or Joe’s Crab Shack. Parks – Get out and explore some of northwestern Louisiana’s countryside less than six miles from the hotel at places like Cross Lake, Ford Park and Cargill Park. Pack a picnic, a fishing pole, a tennis racket or a baseball glove, and soak up the fresh air. 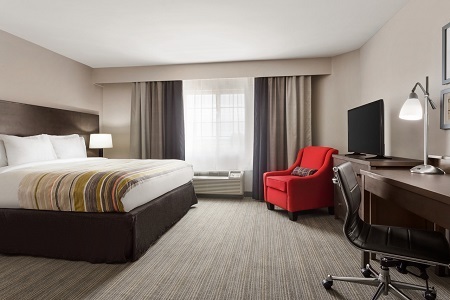 Shreveport Convention Center – The second-largest convention center in the state is located just seven miles from the Country Inn & Suites. Whether you’re attending a gala, a conference or a trade show, you’re sure to be impressed by this 350,000-square-foot facility.